If you’re not yet aboard the mobile commerce train, now is the time to hop on. As a business owner, it’s important to meet your consumers wherever they are. Truthfully, your financial success depends on your accessibility. And what better place is there to meet your customers than on their mobile devices? Mobile commerce, also known as mCommerce, is any kind of monetary transaction that occurs through a mobile device. It’s a fancy term for the routine things we do almost daily, such as sending our half of the restaurant bill to our friend through the Cash App on our phones, or ordering a new book through the bookstore on our tablets. 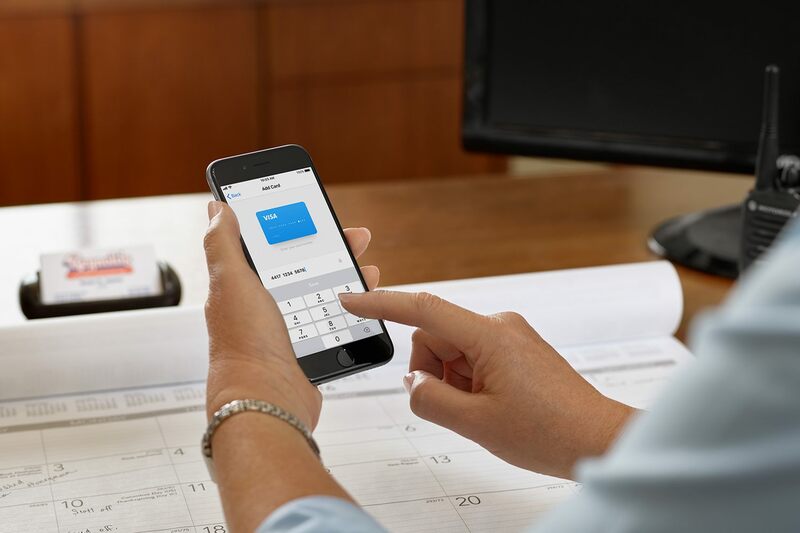 Mobile banking: Now think about the time you logged in to the Chase mobile app to transfer your money from one account to another or when you deposited a check via your bank’s mobile app. Mobile payments: This includes any payments made via a mobile device, like using Cash App to send your half of the bill after dinner or Apple Pay to purchase your groceries. Mobile payments may also power mobile shopping and banking experiences. Mobile transfers: Mobile transfers are the services you usually receive through mobile banking apps, where you’re able to transfer money from one bank account to another with the push of a button on your mobile device. But you can also do this through peer-to-peer apps like Cash App.